The Oculus Rift comes with a pair of built-in headphones, while the HTC Vive ships with a pair of detachable earbuds. 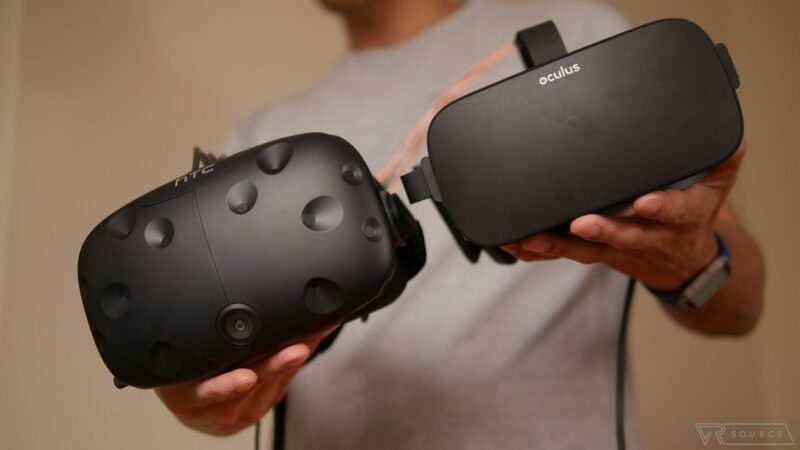 While the provided are good enough, the headphones on both the Vive and Rift can be replaced with better options if you’re looking to take your sound experience to the next level. Replacing the default headphones allows you to fully immerse yourself in the virtual world by being able to cancel out to real world noise and distractions, all while giving you richer, cleaner sound. We’ve put together a list of our favorite headphones perfect for using with your HTC Vive or Oculus Rift. 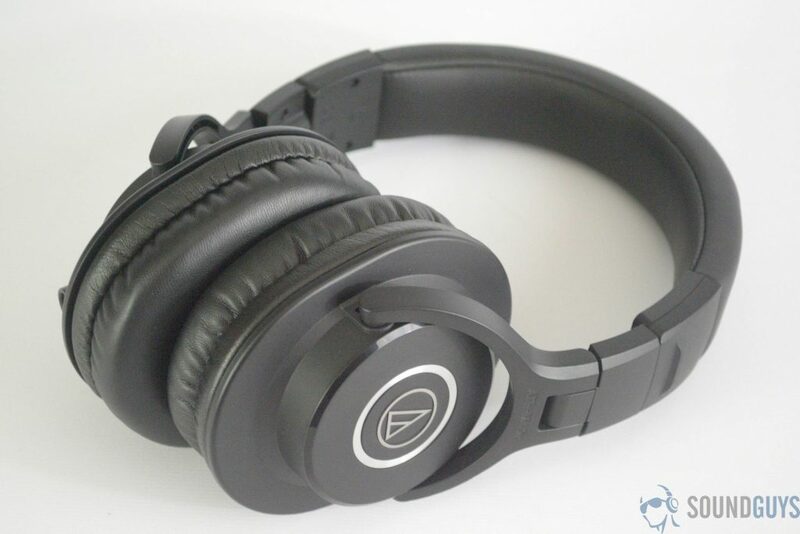 Audio-Technica M-50x is used by audio engineers and others who rely on top-notch sound quality. You’ll get professional performance and quality with a detachable audio cable. There’re two cables included; there is a longer cable and shorter cable. The short cable is perfect for when you’re using the Vive, or the Rift if you’re going to replace the built in headphones. There’s sound isolation in loud environments, which keeps the noise of the outside world out when you’re playing an immersive VR game. The M50x not only have superior sound quality but also an excellent ergonomic design, making the headphones feel great when you’re engaged in hour-long VR sessions. The M40x headphones are the older version of the M50x, but they still have the same durable build, comfortable, ergonomic design, and superior audio quality. How do the M40x compare to the M50x? The M50x headphones excel with bass, but the M40x has a wider sound stage. The M40x are also cheaper by $50, which gives you an option when you’re on a budget. While the M40x’s don’t come with multiple cables, the cables are still detachable. This makes it’s easy to change out cables when you either break one or need a different length. 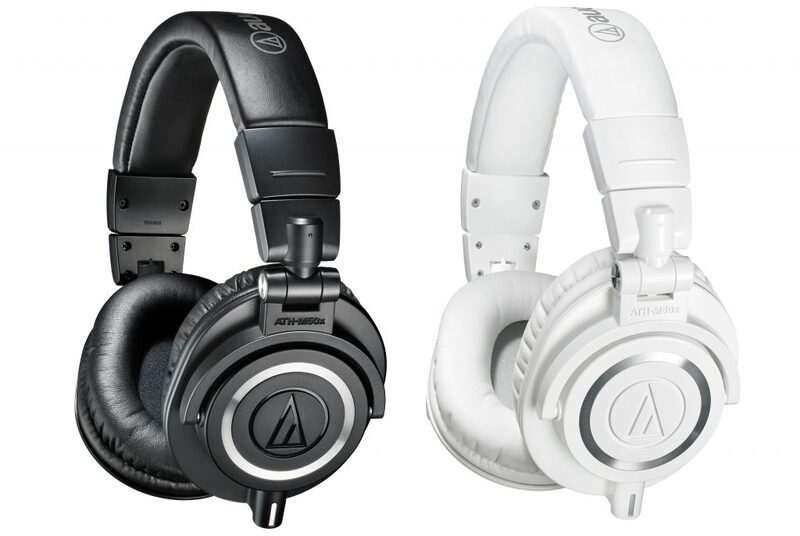 The earcups rotate 90-degree, compared to the M50x which rotate 180-degrees, the headphones are also lighter and slightly smaller. Overall, the M40x headphones are a cheaper option than the M50x with similar features and sound quality. While there are great headphones out there, most of them cannot claim they’re built specifically for VR. The Turtle Beach Stealth 350VR headphones are made specifically for VR, by focusing on the headbands and cables; making them one of the best audio experiences for VR users. There are detachable cables, and a battery to run amplification, making for fewer cables. Sound quality isn’t an afterthought; it’s one of the most important parts of the headphones. Turtle Beach doesn’t skimp on the audio with 50 mm Neodymium speakers perfect for highs and lows. The headphones are comparable to what audio professionals use on daily basis, but with a greater focus on VR experiences. While the headphones aren’t out until October 9th, you can pre-order them now. Bose is known for having some of the best headphones on the market, and while they’re expensive options, buying Bose headphones will give you an unparalleled audio experience. The Bose QuietComfort 25 have noise canceling capabilities that’ll let you hear the VR world, while blocking out everything else around you. 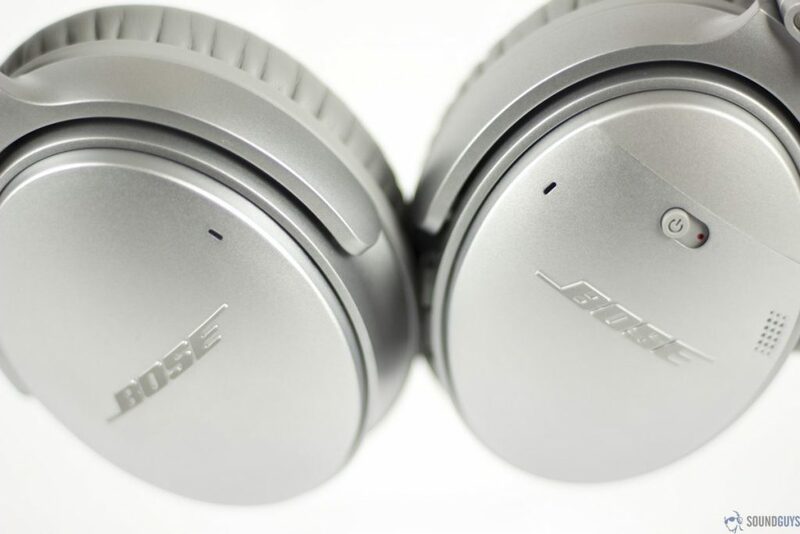 Sound quality isn’t all that Bose focuses on. The overall design of the headphones are lightweight, comfortably fit around the ears, and comes with a carrying case to keep them safe. There’s a detachable cable to help better manage your cables when you’re using the headphones with the Vive or Rift. All-in-all, if you want to cancel out the outside world, the Bose QuietComfort 25 Noise canceling headphones are the best option for fully immersing yourself in VR. Turtle Beach introduced some of the first VR exclusive headphones, but the OSSIC 3D audio headphones take that up a notch. The headphones have 3D sound which can accurately give you a sense of direction and space when you’re playing traditional video games or playing VR games. Hearing an accurate sound in a VR game or experience can make or break the experience. With these headphones, you’ll have the best experience possible with head tracking to give you a sense of presence. With all the 3D audio algorithms, head tracking, and individual audio experiences you might think the headphones are ugly or bulky. However, the headphones are designed with comfort and durability in mind. They’re on pre-order now, with an early 2017 ship date. 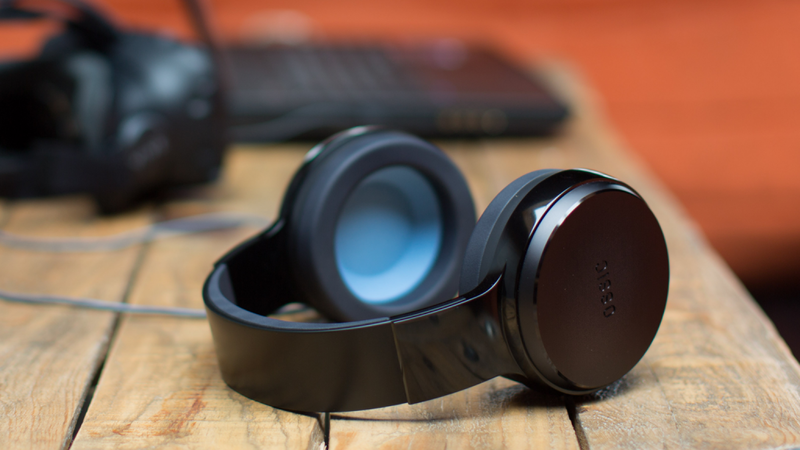 The OSSIC 3D audio headphones aren’t cheap, in fact, they’re the most expensive ones on our list. They are the best VR headphones around that’ll give you an unprecedented listening experiencing when you’re playing video games or playing a VR game or experience. The Sennheiser Game One headphones are specially built for gaming in mind, with their lightweight design and superior comfort. The ear pads keep outside noise down, while letting air through small vents to keep your ears cool during hours of gameplay. There’s a noise-canceling mic so you can talk with all your buddies in VR, and a convenient mute button for when you don’t want to use the mic. Volume controls are built into the headphones, and the cables are detachable. Overall, the Sennheiser Game One headphones are built specifically for gamers. They’re comfortable and have great audio quality. The detachable cable lets you adapt the headphones to use with the Rift or Vive, and the air vents in the ear pads let you play for hours on end without your ears being sweaty or sore. In the end, the best headphones for the Vive and Rift cancel out all the outside noise and help you experience a new and exciting game, movie, or VR experience with full surround sound. There are options with shorter cables, so you won’t have extra wires hanging around, and not add a lot of bulk. The prices for the headphones range from $60 to $500, so there’s something available for just about every budget. If you’re using an awesome pair of headphones that isn’t on the list, with your Vive, Rift, or other VR headset — tell us in the comments below!